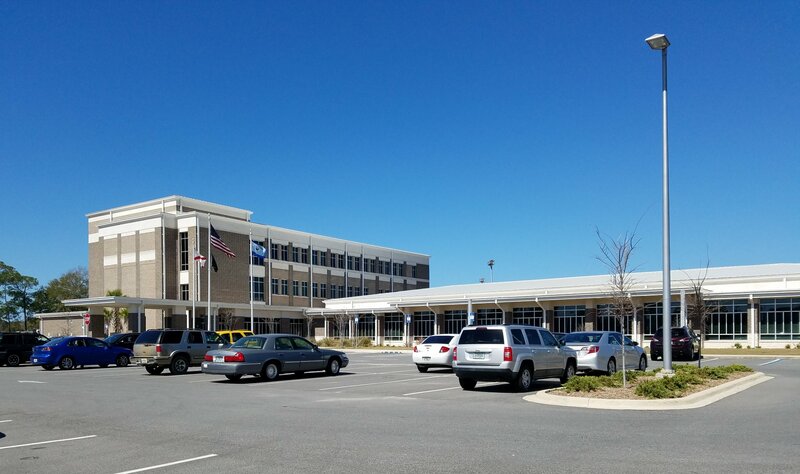 Okaloosa County Officials broke ground on the new Administration Building on September 29, 2014 and it was open to the public just under one year later. 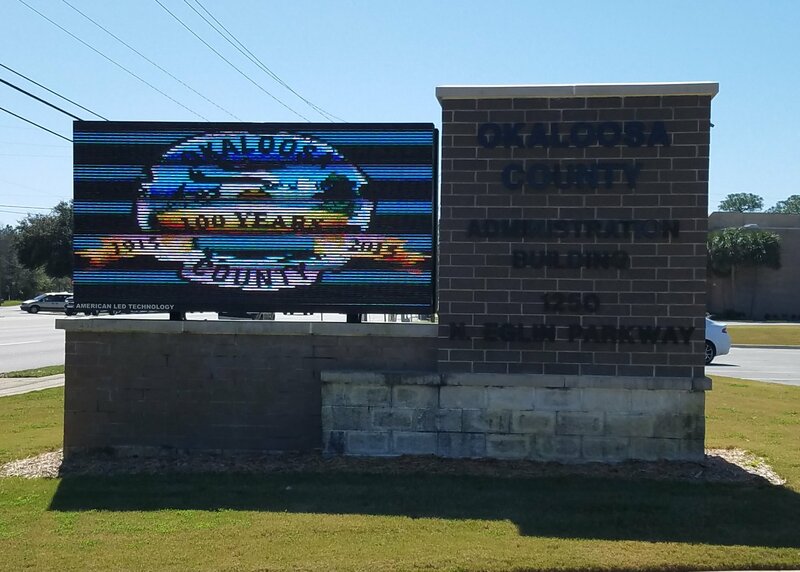 The location is a great addition to Okaloosa County as it is now a “one-stop shop” for local residents. 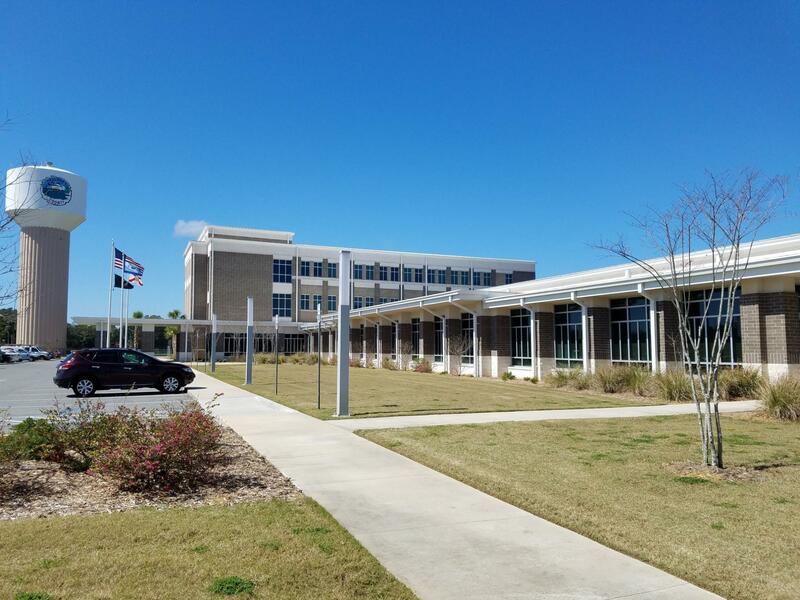 The new structure houses the Okaloosa County Tax Collector, Property Appraiser, Supervisor of Elections, Growth Management and Veteran’s Services, along with the Board of County Commissioners and County Administrator.